WHO YOU GONNA CALL? Compete against your friends and family to collect ghosts from the Ghostbusters universe. 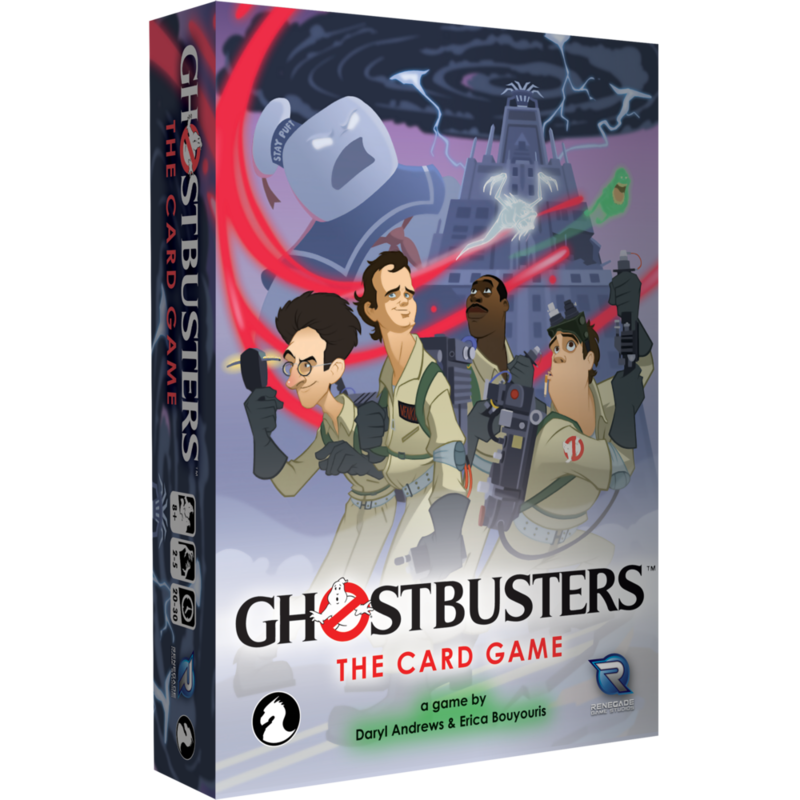 You’ll call upon your favorite Ghostbusters to help you set your ghost trap and capture the highest point ghosts on the board. Ghostbusters: The Card Game is co-published with Albino Dragon.